Click on the style number for more information. Our baseball hat logo can be seen by clicking here . Yes, I would like to order a hat. No, not at this time. You may leave a brief message here if you like. 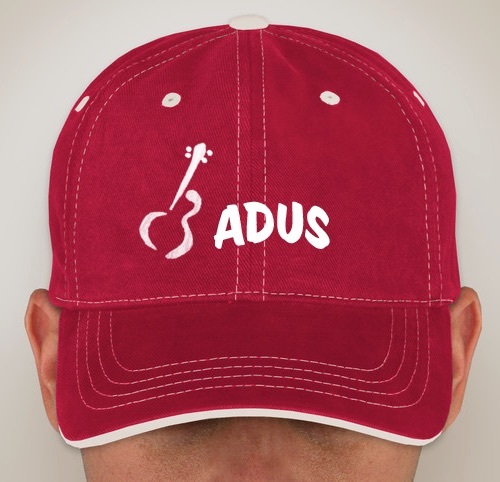 Include the name you would like printed on the back of your hat if any.